Friends of Florence seeks out restoration projects in and around Florence, and receives funding requests from a variety of local and national entities. Inquiries also are received from private citizens who are interested in providing funding for particular restoration projects. 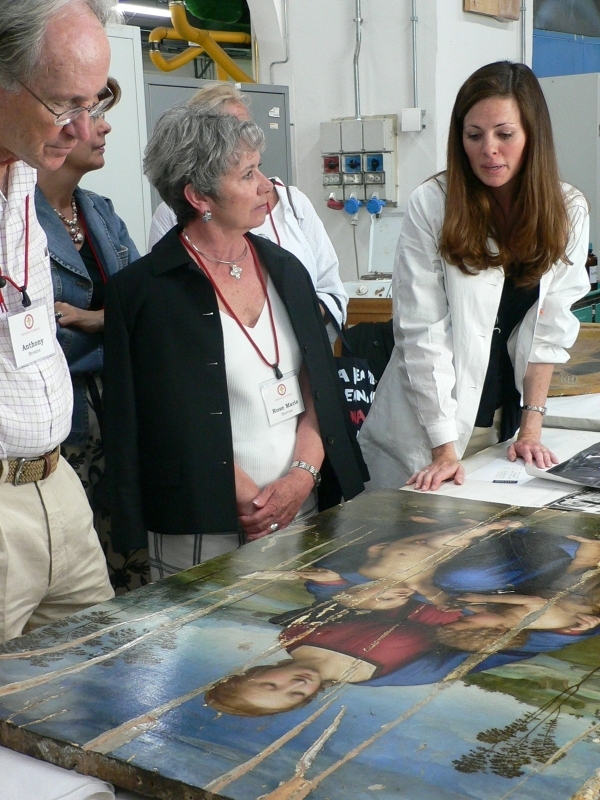 The Board of Directors carefully reviews and selects restoration projects aided by an Advisory Committee of internationally respected experts and art historians. 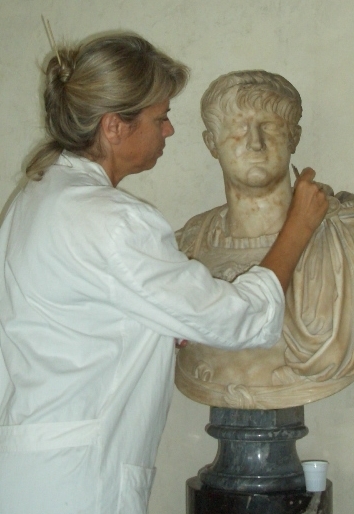 For all restorations, Friends of Florence collaborates directly with the Department of Fine Arts for Italy and Tuscany as well as the City of Florence and the Mayor's office. We also work closely with the Opificio delle Pietre Dure, a leading and highly respected art restoration and teaching facility dating from the late 1500s. Comprehensive historical documentation, including a damage assessment, must be submitted for each project prior to Board approval as well as a precise budget, timeline, and statement of skill for each restorer who will be involved. Once reviewed and adopted by the Board, the project goes to contract. Funding for the restoration is provided directly to the restoration laboratory undertaking the work. No project is undertaken without funding in place. From Florence, Friends of Florence closely monitors the terms of the contract and pace of the work, assuring that restorations proceed as agreed. Upon completion, projects are unveiled at a public ceremony and donors are acknowledged with a permanent Friends of Florence plaque.